It’s no secret that we love our customers. 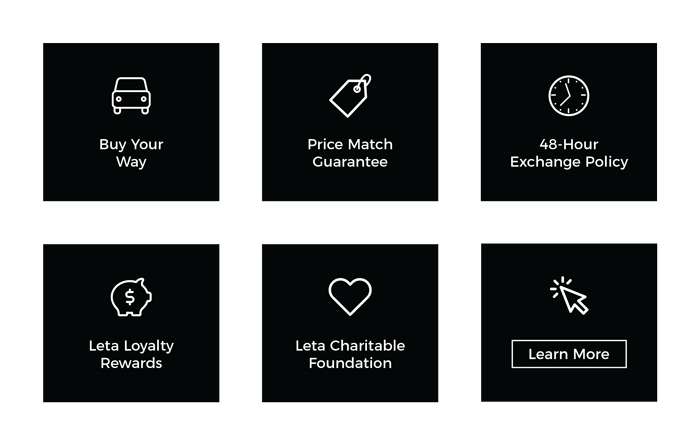 Helping find the perfect car to fit our customer’s needs or helping fix an issue on their existing vehicle makes us happy–plain and simple. “Went in for my routine oil change and as always walked away very satisfied. Mark did a great job of getting my paperwork done and sent me off to the lounge for a period of time which turned out to be shorter than estimated! Kudos to the service team for getting me in and out. The lounge was clean and well stocked – made my wait enjoyable. Mark wasn’t around when my car was ready so another service adviser checked me out instead of keeping me waiting. Can’t wait to come back!” -Emma E.
Because of our customers, we’ve been able to grow year after year as a business, and that wouldn’t have been possible without constant feedback from them. “This is the first review i’ve written for an auto dealer. IMHO you can generally judge the quality of a dealership and perhaps even the entire brand by the service experience. I’ve owned Acura vehicles for the past 10 years or so and have worked with 6 different Acura dealers. 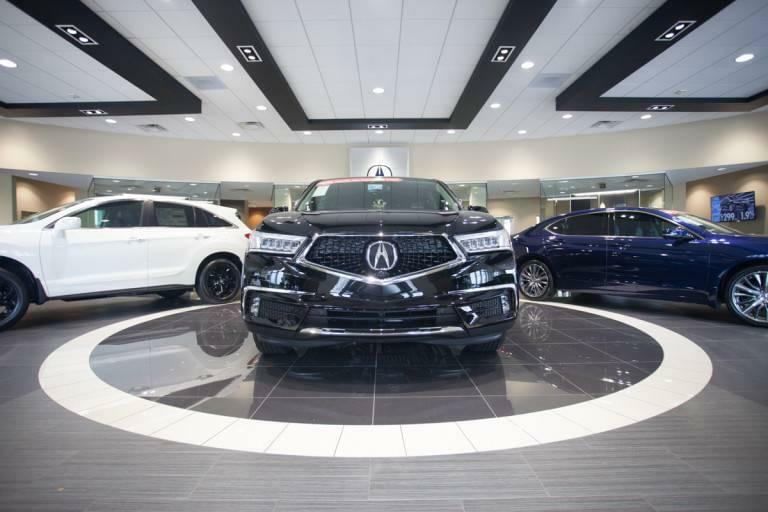 Frank Leta Acura has had the best service experience of all of them. You can expect to work with a team that clearly values professionalism, competence, and exceptional service. I look forward to continuing to service my vehicle here and without a doubt would consider them when i’m ready to purchase my next car.” -I.G. We read every single comment, question, and review we receive online and respond to every customer. We want them to know how much we appreciate their business and value their feedback. To us, our customers are our family. “They have the best team and truly treat you like family. Wouldn’t go anywhere else!” -Belal A. 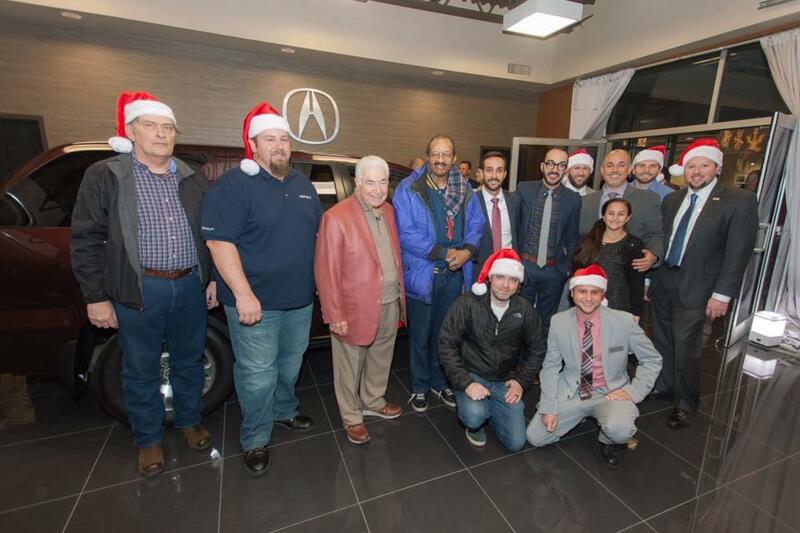 “Came in to Frank Leta Acura looking for a used car under desperate circumstances. Garrett, Nick, and the whole Leta team pulled through to put me into a great used car; thank you! They made the car buying process a pleasant, stress reducing experience and they made a life long customer.” -J.P.
“I am a repeat customer with Frank Leta Acura! I absolutely loved the customer service I received working with Jeremy Castillo and the team! If you are in the market for a car, I highly recommend Frank Leta Acura and working with Jeremy. This has been an amazing experience and if I’m ever in the market again, I know where I’ll be purchasing my next car!” -Nicole P.
These are just a few of the reviews we’ve received from our wonderful customers. If you’d like to leave us a review, or check out what everyone else is saying about us, feel free to do so on any review site of choice! Have a question you’d like answered? Email Courtney at cfiles@frankleta.com and she’ll help you out! 0 comment(s) so far on What Do Our Customers Think About Us?